How do I Know That my Customer Actually Signed That Document? Click here to access the E-SIGN Policy Template - Read, Review, Comment, Download - Be part of defining best practices. This is one of those pernicious questions. How do you know? For compliance managers, investors and regulators alike, the issue is fraught with peril. 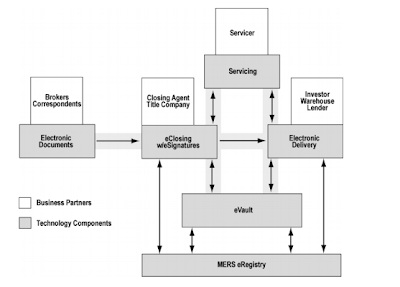 While FNMA, FHLMC and other agencies have generally accepted and provided guidelines for E-SIGN for mortgages they purchase, they have combined to purchase a paltry number of completely electronic loans. In fact, the law states that E-Signatures are equally as valid as live signature. 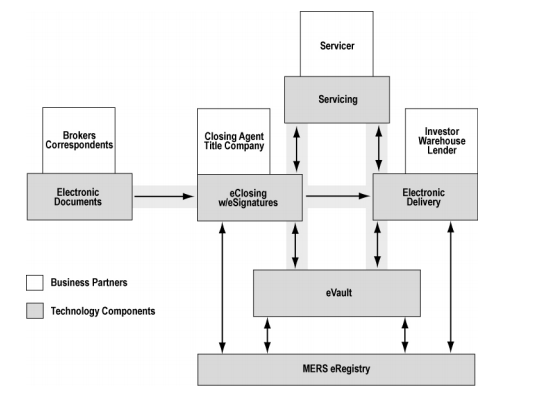 The difficulty in implementing E-SIGN technology surrounds the fact that, since the signature itself is not present to persist in perpetuity, or as long as records must be retained, we must retain the entire architecture and underlying records of the E-SIGN technology in order for the e-signature to be completely valid. Because of the difficulties with this, some of which may not yet be foreseen, many lenders persist in requiring live, or “wet”, signatures or a facsimile thereof. The Electronic Signatures in Global and National Commerce Act (E-SIGN) was implemented in 2001, supplementing the Uniform Electronic Transactions Act (UETA). Due primarily to difficulty in affirming electronic signatures for note and security instrument purposes, but also to the legacy of paper processing, “wet”, or live, signatures continue in prevalent use. Among the exhibits in the loan files, electronic facsimiles have become ubiquitously acceptable - credit reports, appraisals, income and asset documentation can all be accepted. The last major barrier to embracing E-SIGN was the IRS' refusal to accept E-SIGN for tax transcripts (4506-T) required a live signature until January 2013. With this impediment removed a groundswell of lenders have begun to accept fully electric files. 1.) How DO you know its your borrower? Do you have a policy in place to ensure compliance? 2.) What happens when a customer opts out of E-SIGN? Which forms have to be re-signed? There are many other questions and we should discuss them here.